Pesic’s players played magnificently at a lively Palau with an impressive performance in both defence and attack against Delteco GBC (89-74). They took control with a minute to go in the first quarter and didn’t let go until the end of the game as they look to take second place in the league. Oriola (14 points) and Vezenkov (12) top scored for the blaugranas. The first minutes saw few chances at the Palau as Pesic’s team defended with real intensity. With one minute to go in the first quarter, eight unanswered points for the blaugranas helped put them move five points ahead (24-19). From here on in, they didn’t relinquish their lead and they dominated in every aspect of the game. They added some fluency and accuracy to their attack as they extended their lead to ten points by the end of the half, with Vezenkov providing ten of them (46-35). 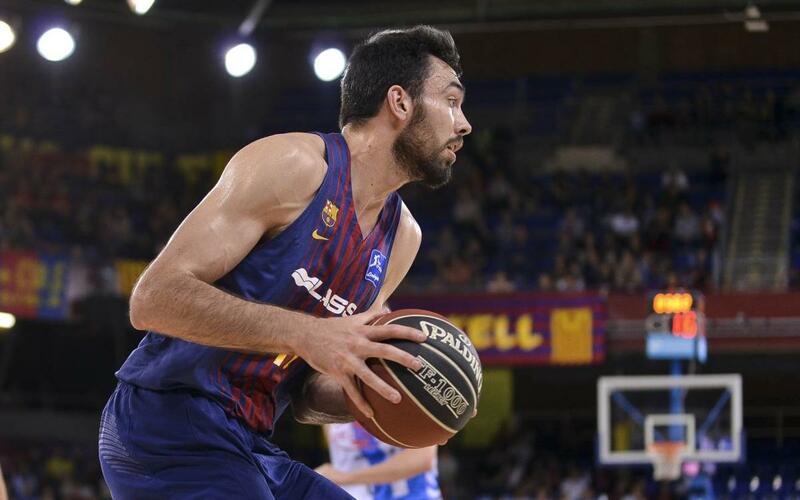 Barça Lassa controlled the match and the win wasn’t in doubt after the second quarter. They gradually extended their lead to 20 points thanks to Koponen and Heurtel’s seven and four assists; and Oriola’s meaning he ended the game with 14 points. The performance secured the team’s 20th league win and they are still in the running for second place.